This modern holiday house is situated right on the Wadden Sea. 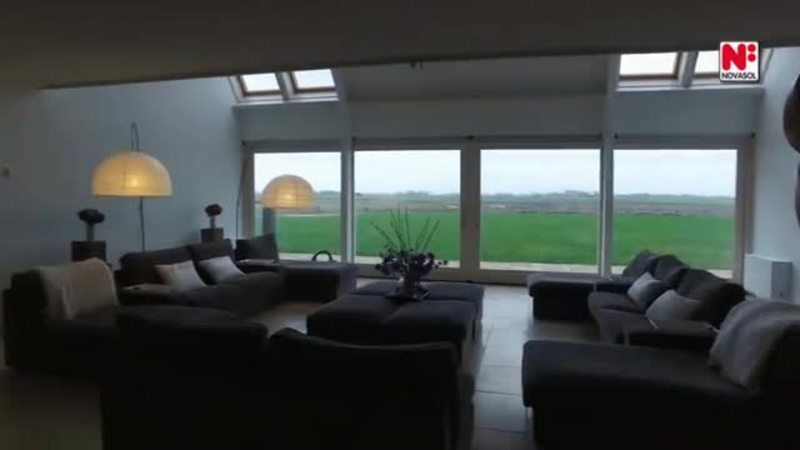 Enjoy the unique location and also a great view of the beautiful sea and the island of Ameland from the first and second floors of the house. The island Schiermonnikoog is not far away and is definitely worth a visit! The large cottage lies secluded in this great National Park. You are free from loud or noisy neighbours here. This is an ideal family holiday destination for recreation, for corporate meetings and even for musical troops.